In June 2016, the Frank R. Lautenberg Chemical Safety for the 21st Century Act (LCSA) was signed into law. It amends the Toxic Substances Control Act (TSCA) – the primary chemicals management law in the US, which had been in place since 1976. LSCA now requires that supply chains communicate with each other as never before, and that vast amounts of information be generated, communicated to the authorities and disseminated both to the public and within the industry. This means the creation of a lot of work, as well as new responsibilities for trade associations and other collective bodies. 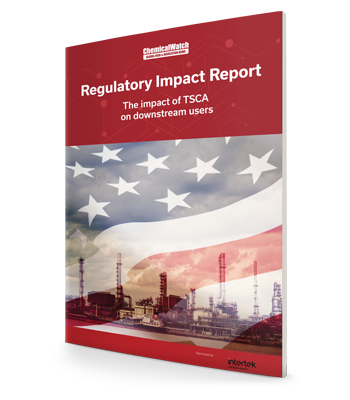 We’ve written this report as the new law is being implemented to help you understand what it means for you, if you’re a downstream user of chemicals in the US. It will help you understand the basics of this complex and novel regulation, as well as your roles and compliance obligations, and what to watch out for.